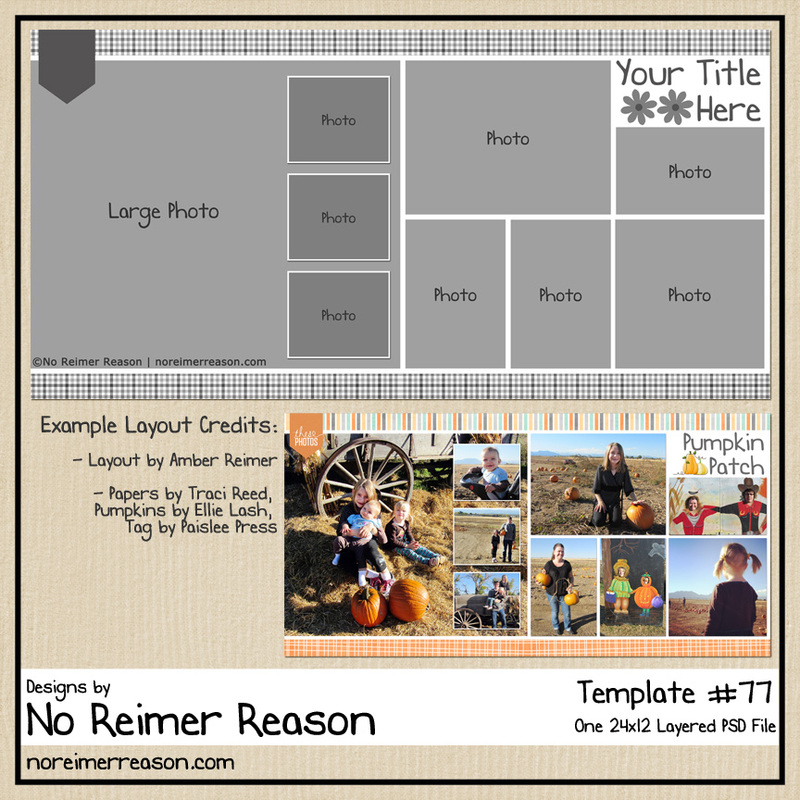 I have another free digital scrapbook template for you. 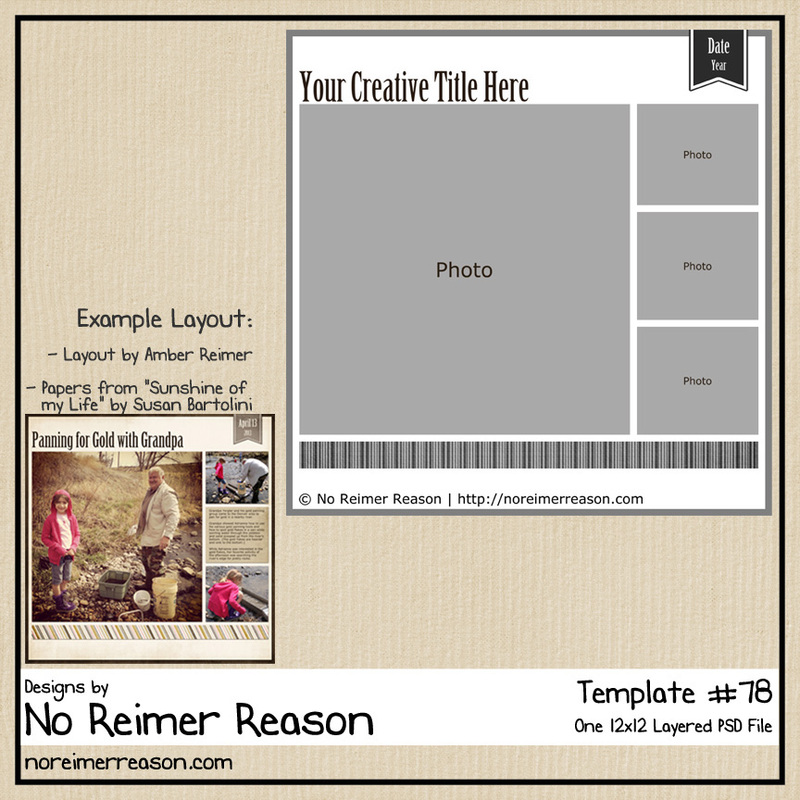 Here is the layout I used to create the template. 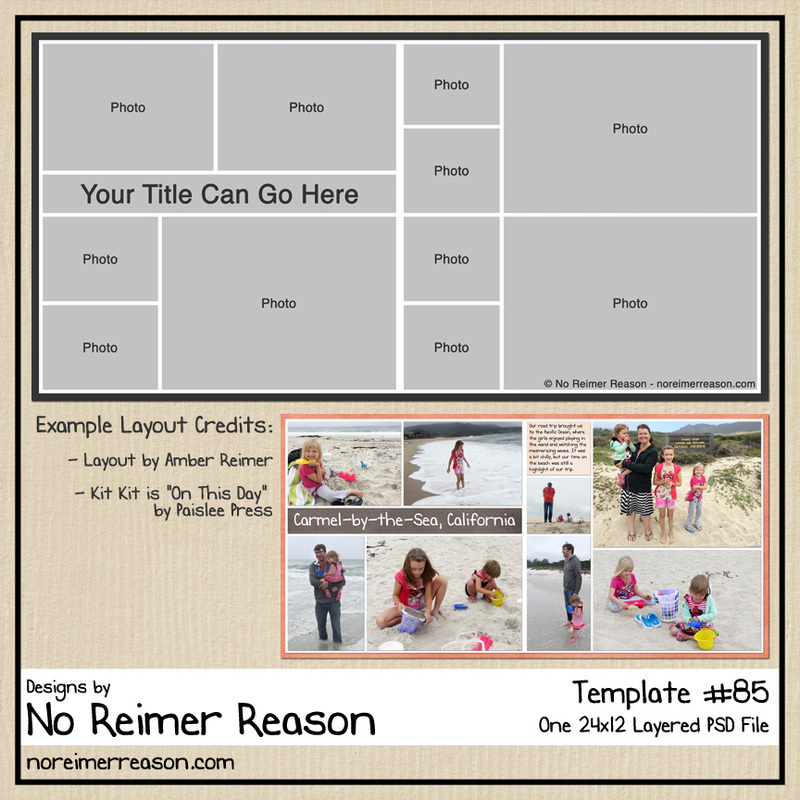 I have decided to start including an “example” layout as a part of the preview with my templates. I have noticed some other designers doing this and I think it is helpful to see what others have done with the layout. Having a visual really gets me inspired on those days where I am feeling very uninspired (which happens more often than I’d like). Hopefully you will find this helpful too. You can click on the image to be brought to my download page containing all of my available scrapbook freebies. Thank you so much for this post. 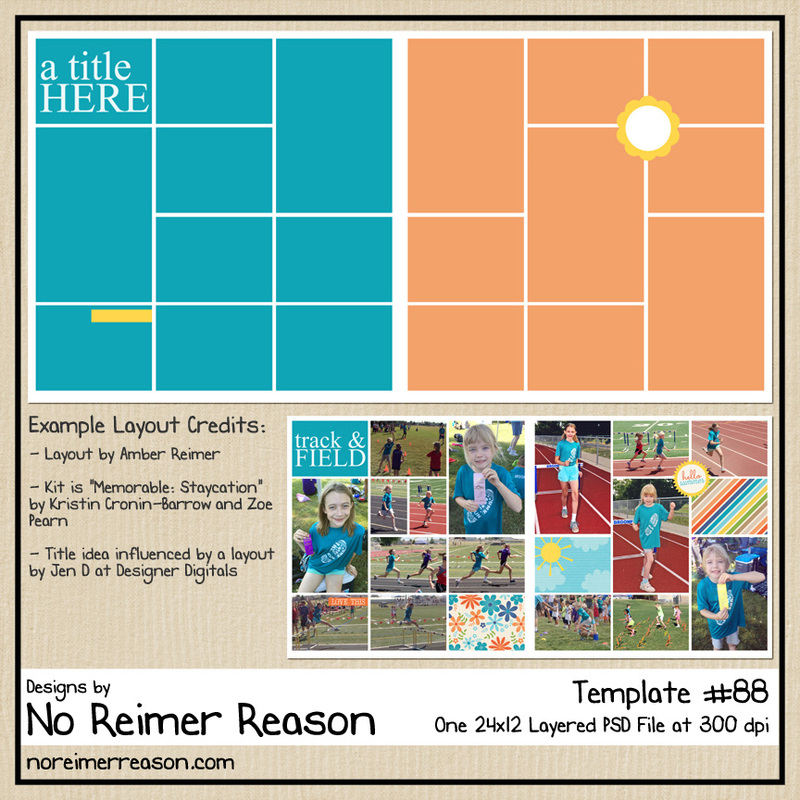 I want to let you know that I posted a link to your blog in CBH Digital Scrapbooking Freebies, under the Page 14 post on May. 02, 2010. Thanks again. Wow, went to download this freebie and you had a bunch. Woo hoo. Thank you very much. I love your templates. Thanks – and happy NSD! TY so much for sharing. Awesome, beautiful designs. Thank you for this wonderful template! I thought I’d died and gone to heaven when I found all your templates! Thanks so much! muchisimas gracias. estan muy bellos.